Investing and relocating to Italy is becoming increasingly attractive: setting up a company and Investors’ VISA options. 1. Open a company in Italy. Compared to the recent past, it is becoming increasingly attractive to open companies in Italy for non-EU and EU residents. In fact, the time frame for the incorporation of a company (including obtaining VAT and opening a bank account) is around 5 working days from the day in which we start the incorporation procedure. Unlike other countries, in which the incorporation of a company might take only one day, in Italy the incorporation process takes a little longer but, at the end of it, no further steps are necessary. VAT number is obtained before the company is even incorporated and it only takes a couple of hours to open the bank account. In the UK, for example, a company is incorporated in one day, but it can take several weeks to obtain a VAT number and opening a bank account can be quite difficult for a foreigner. Simplified società a responsabilità limitata semplificata (S.r.l.s.). 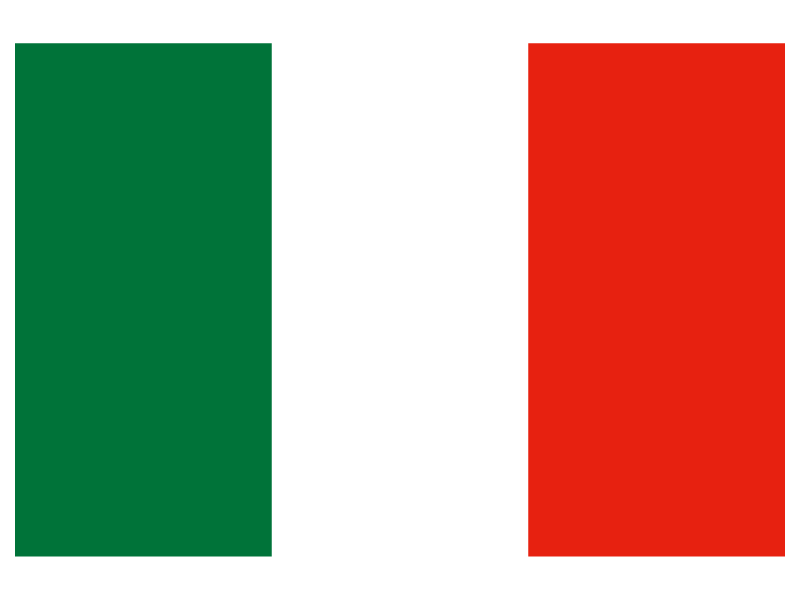 There is no nationality requirement to be a shareholder or a director of an Italian company. Neither do you need to have an Italian partner. Any foreign company or foreign natural person can hold shares of an Italian company. 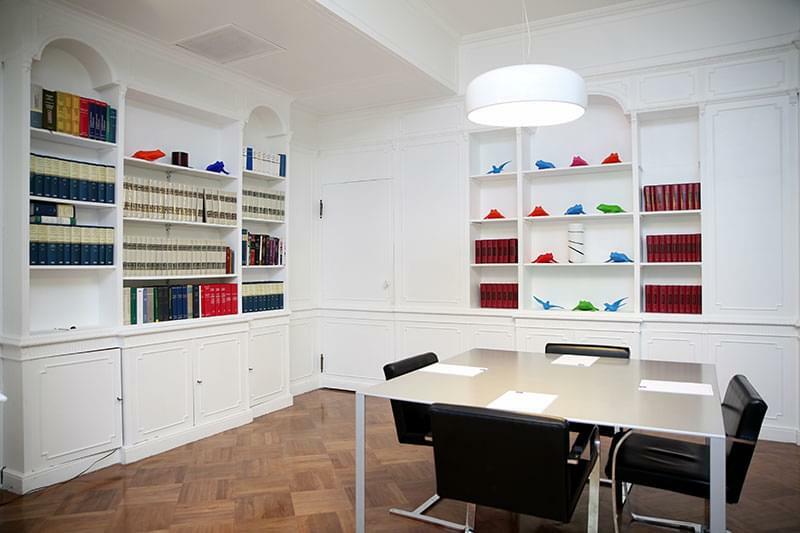 There are no minimum legal capital requirements for the incorporation of the company (i.e. the share capital can be any amount starting from Euro 1.00). The corporate tax has been lowered to 24% from 27% of the past years. The shareholders of the proposed company shall execute an incorporation deed in front of an Italian public notary, but the incorporation deed can be executed by distance if the shareholders of the proposed company grant us a power of attorney duly notarized and apostilled (or notarized and legalized with the local Italian Embassy or Consulate). Therefore, the client’s presence is requested only to open the bank account. assist the client with bank account opening (the bank account will be opened on the same day). 2. Corporate and HNWI immigration options. Italy is a very interesting destination for entrepreneurs and wealthy individuals that want to have free access to the EU. In the past few years it has become increasingly difficult for non-EU individuals (especially from certain jurisdictions in Asia and from India, Iran, Russia and the Middle-East) to obtain entry visas and residence permit in the EU. Establish an Italian company and apply for the European Blue Card as a ‘highly qualiﬁed’ worker with at least a three-year university degree that certifies a specialized qualification recognized in Italy. 3. Italy’s resident non-domiciled package. The Italian government has, also, recently implemented a tax package and fast-track VISA procedure to attract wealthy individuals that intend to relocate to Italy. This package includes a € 100,000 flat tax on all foreign income for individuals who become Italian resident after at least a 9-year period of residence outside of Italy. This flat tax is paid on an annual basis for a maximum of 15 years. The tax package is integrated by a fast-track visa procedure for investors and their relatives. According to the Res Non-Dom Regime, eligible taxpayers can choose which country or countries income to tax with the substitutive flat tax (the so-called "cherry picking" principle). Any income sourced in the "non-chosen countries" (if any) is excluded from the Res Non-Dom Regime (as well as the Italian sourced income) and, therefore, is subject to ordinary Italian taxation and will benefit from tax credit on taxes paid abroad (under ordinary limitations) and from relevant tax treaty protection (if any). 4. 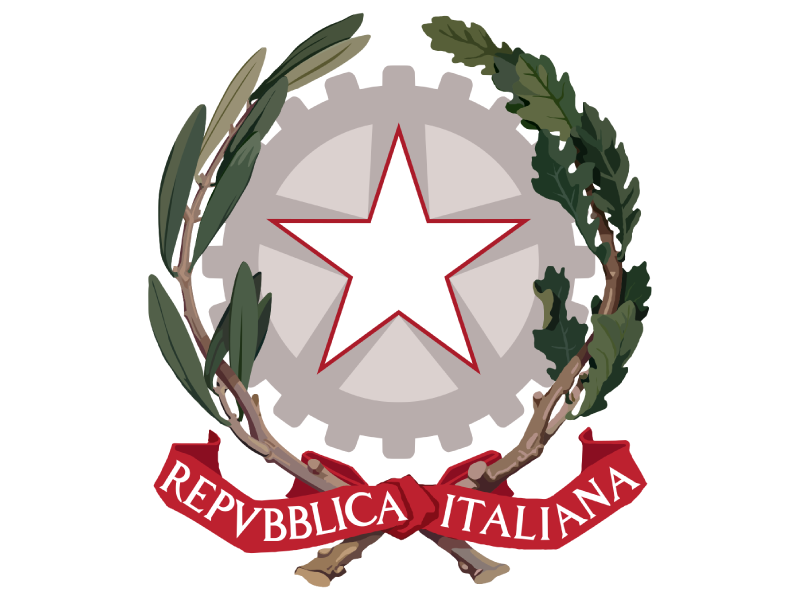 Rewarding scheme for "highly-qualified" workers to move from abroad to Italy and to carry out their activities in Italy. The Italian government has recently implemented incentives for "highly-qualified" workers whom move from abroad to Italy to carry out their activities in Italy. The rewarding system consists in a lowering of the personal income tax base to the extent of 50% and it applies from the tax year in which the transfer of tax residence in Italy occurred and for the next four taxing periods. Please note that "tax residence" requires compliance with at least one of the following conditions for most of the tax period: (a) registration in the Italian population register; (b) centre of vital interests in Italy (family etc. ); (c) physical presence on the Italian territory. 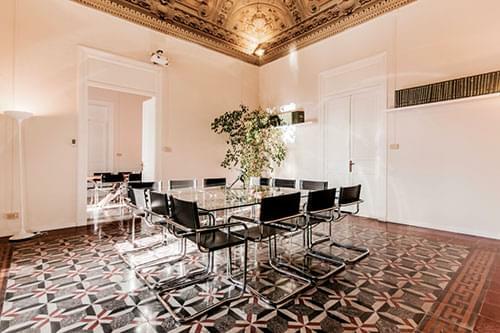 The "lavoratori impatriati" lose the tax benefits if the residence in Italy is not maintained in the two years after the transfer, with consequent obligation of return the unpaid taxes together with penalties and interests. 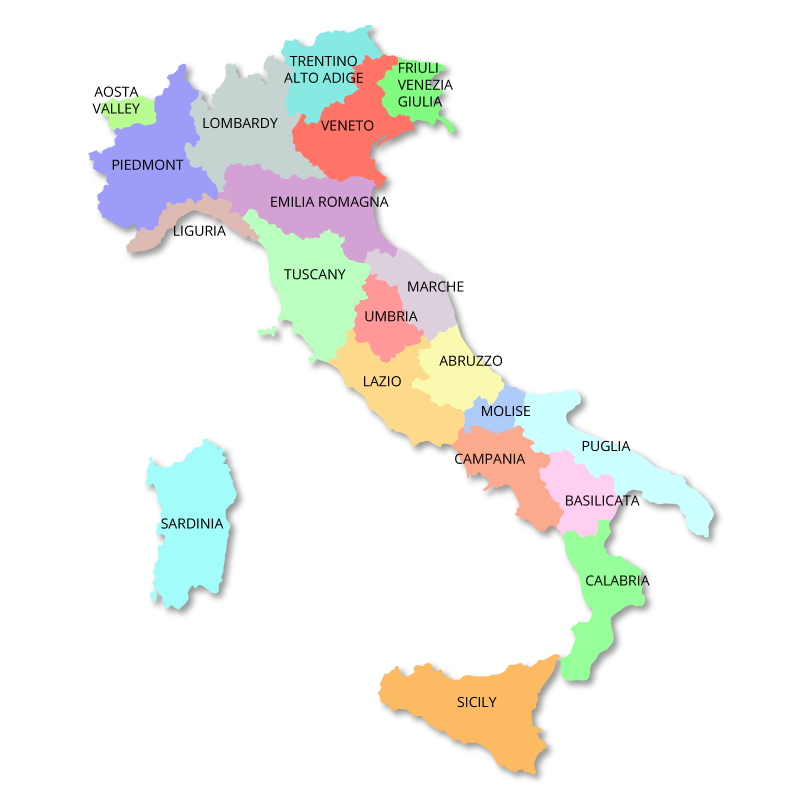 the work must be carried out in a company residing in Italy by an employment relationship. carried out a study activity earning an undergraduate or postgraduate specialization.